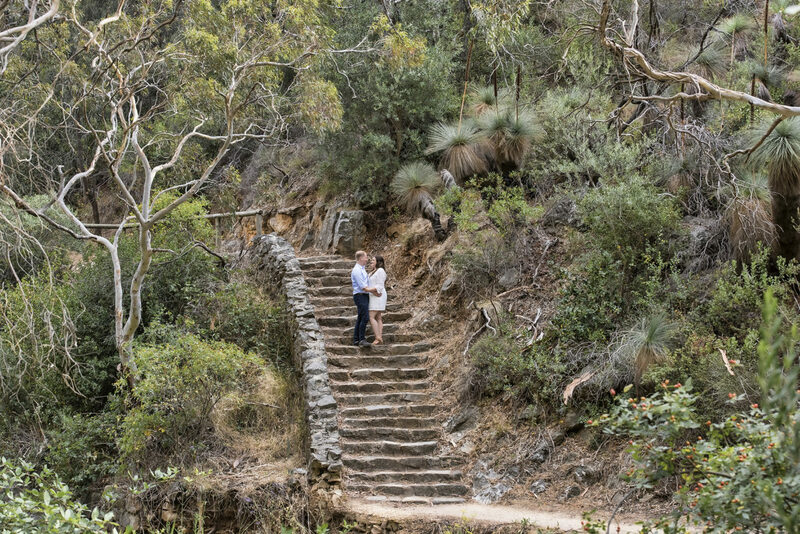 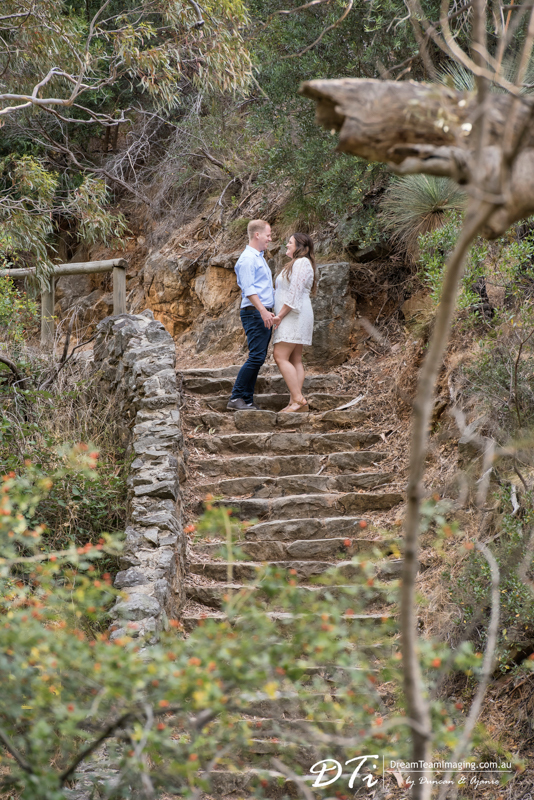 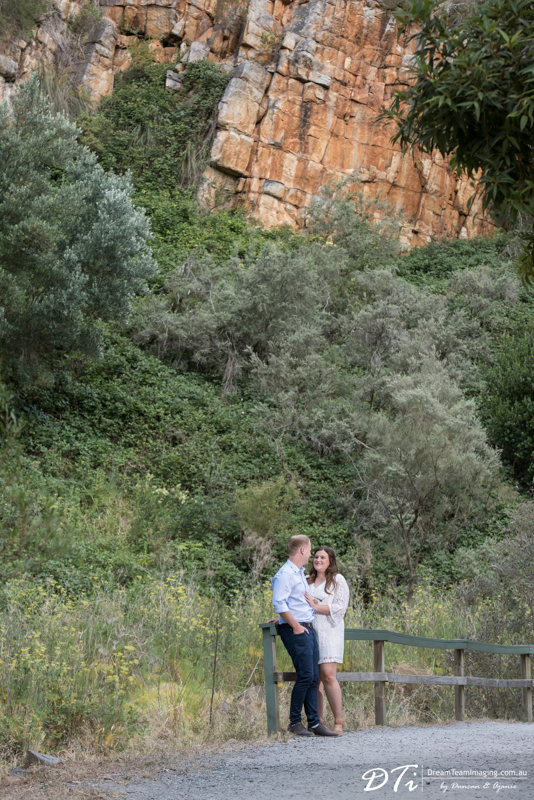 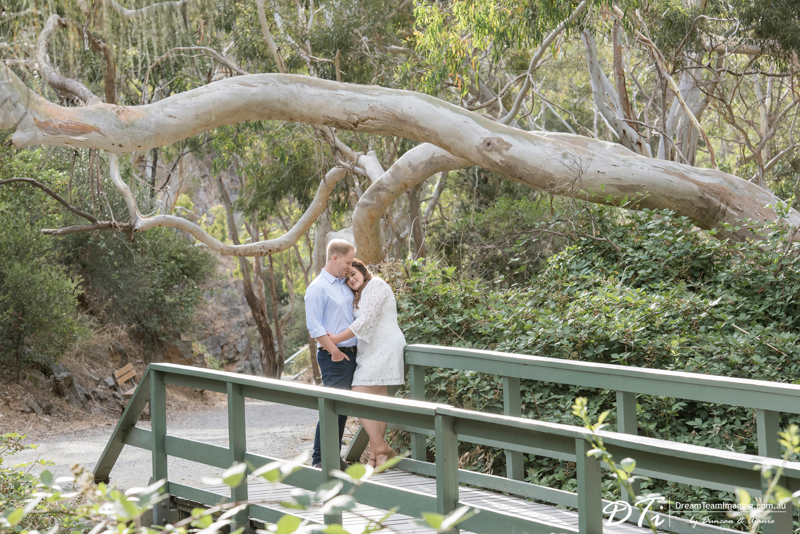 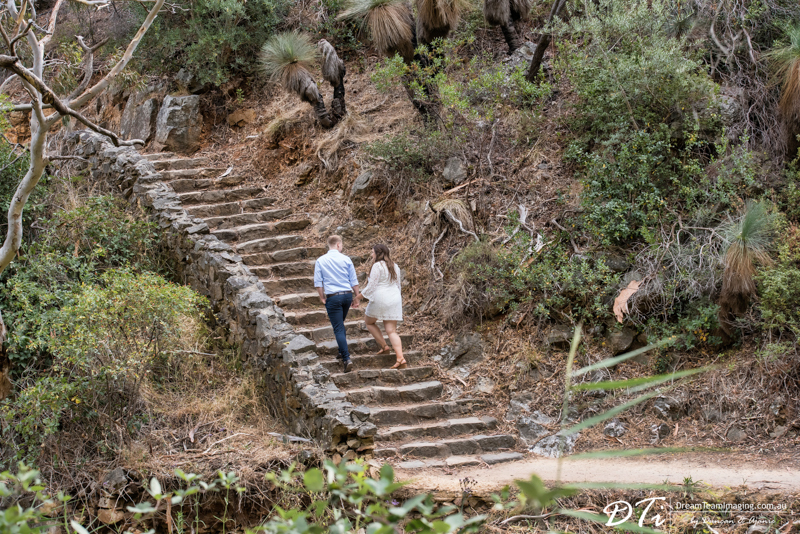 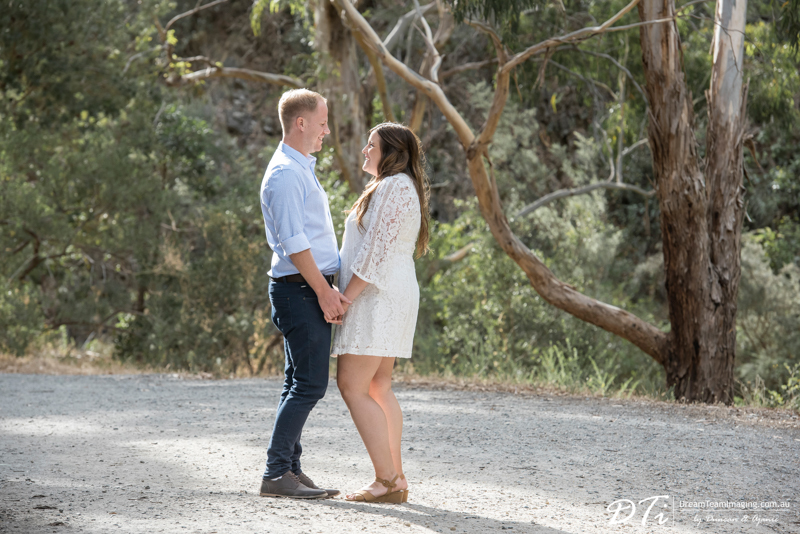 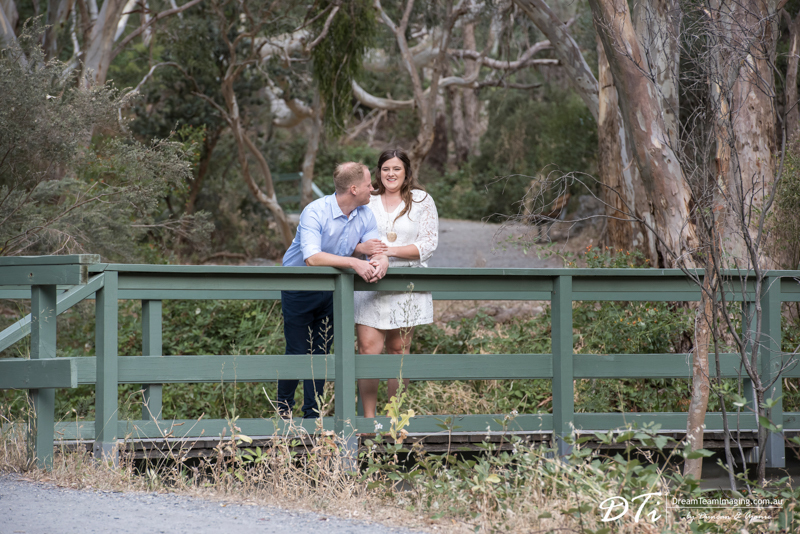 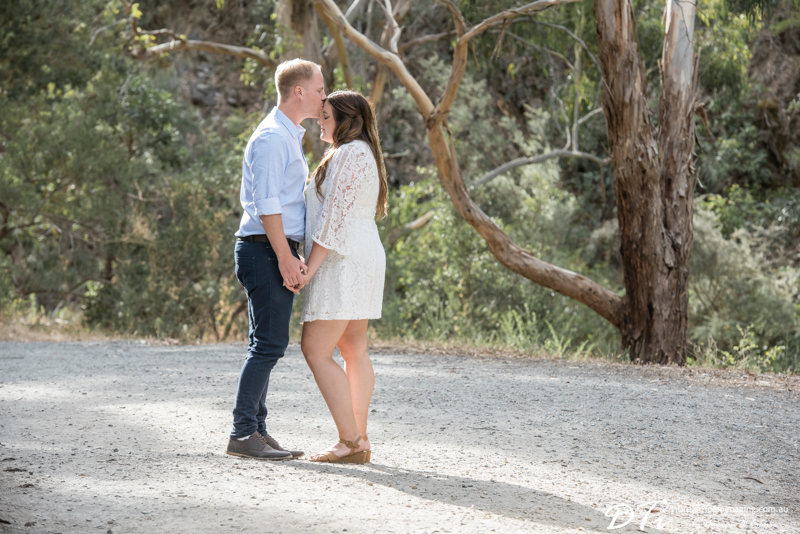 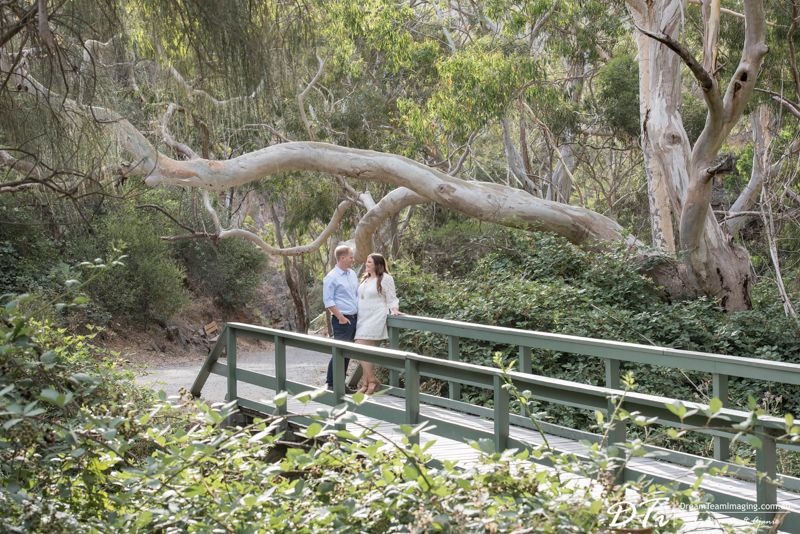 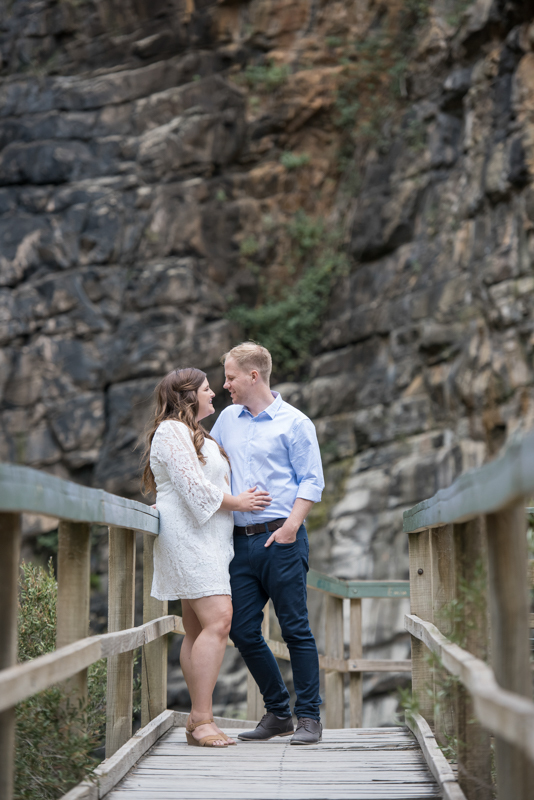 We loved photographing Kiera & Matt at Morialta park. 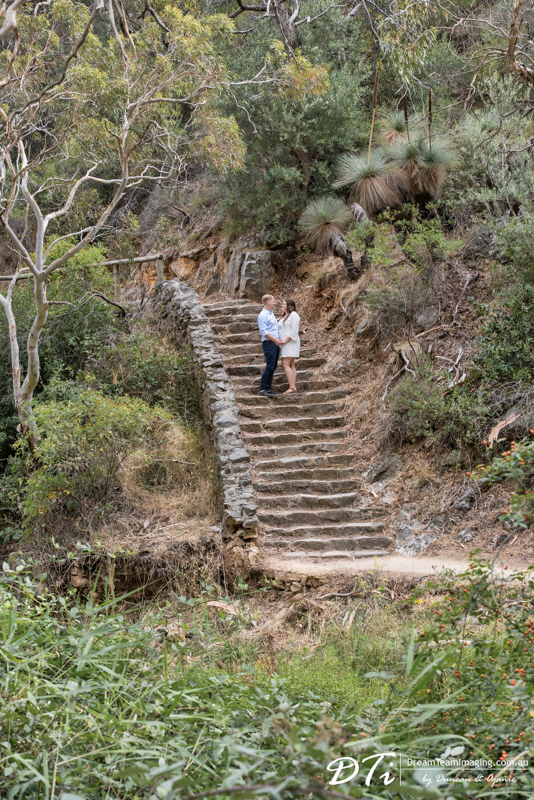 As we walked all the way to the water fall, the park provided us plenty of spots to take amazing photographs. 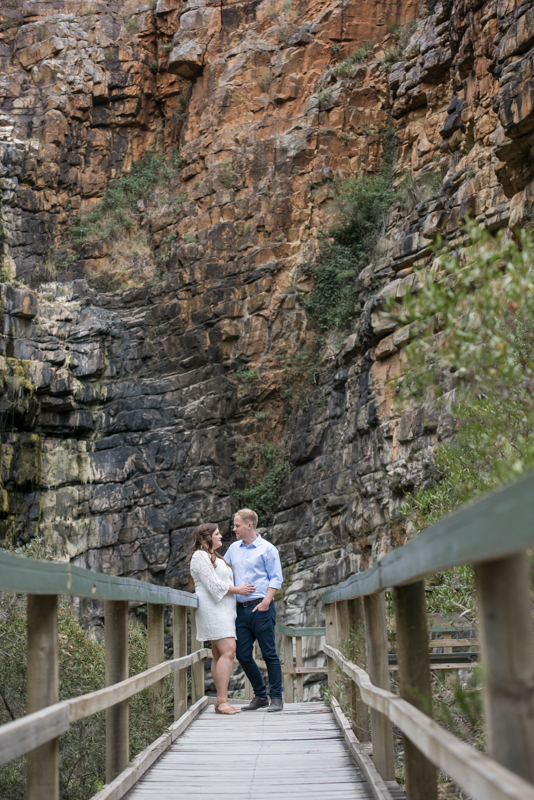 Kiera & Matt were naturals in front of the camera which made our job so much easier. 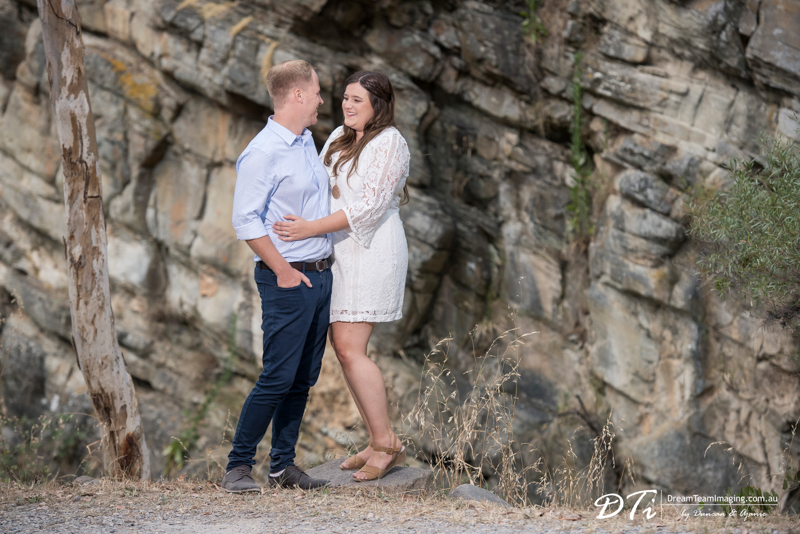 We are looking forward to their wedding day.